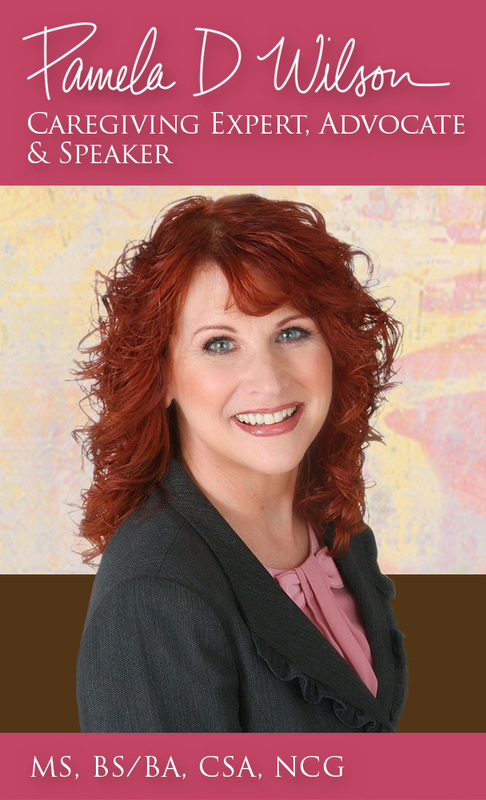 Are you an overwhelmed family caregiver caring for elderly parents or loved ones? Are you caring for a spouse and some days feel like you can’t go on? Most caregivers not only admit to overwhelm, stress, frustration, feelings of hopelessness but also having to manage their own chronic health conditions as a result of their caregiving activities. Many caregivers suffer from health conditions more serious than the person for whom they’re caring. Research shows – caregiving stress kills. 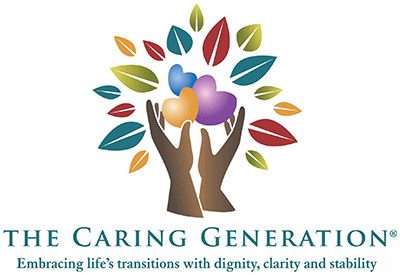 Watch the videos and listen to the podcasts on this website for information to support your caregiving journey.